Let me begin with a passage of Scripture out of Proverbs 22. It appears to me and to our family that God is revealing a more excellent way in which He is instructing me with a variety of “NEW” ways, and “NEW” opportunities that are extensions of His plan, His strategy and His purposes for me as I enter this new year of 2014. I can’t prove this, but I feel like God is making me into some sort of new wine skin to hold the new wine that He wants to pour into me. Job 32:19 in the Easy to Read Version says it this way. 19 I feel like a jar of wine that has never been opened. I am like a new wineskin ready to burst. 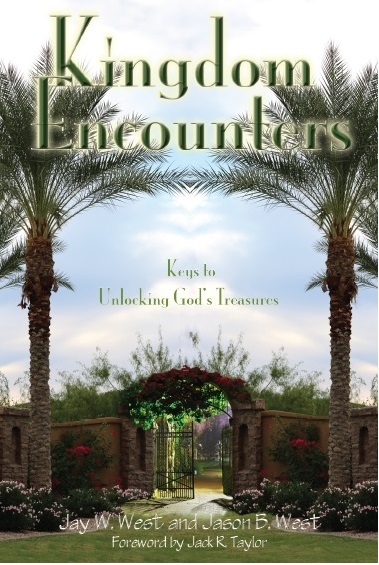 My new book, co-authored with my son Jason, “Kingdom Encounters, Keys to Unlocking God’s Treasures” was just submitted to my new publisher Spiritruth with Pastor Eddie Smith. Eddie is the leader of the U.S. Prayer Network. And then this book has a new foreword by Pastor Jack Taylor. Jack wrote the foreword for Bill Johnson’s book, “When Heaven Invades Earth,” and I am so blessed to be working with Eddie and to have Jack endorse this book along with my second book, “Willing to Yield.” The cover of Kingdom Encounters is here for you to review and enjoy. 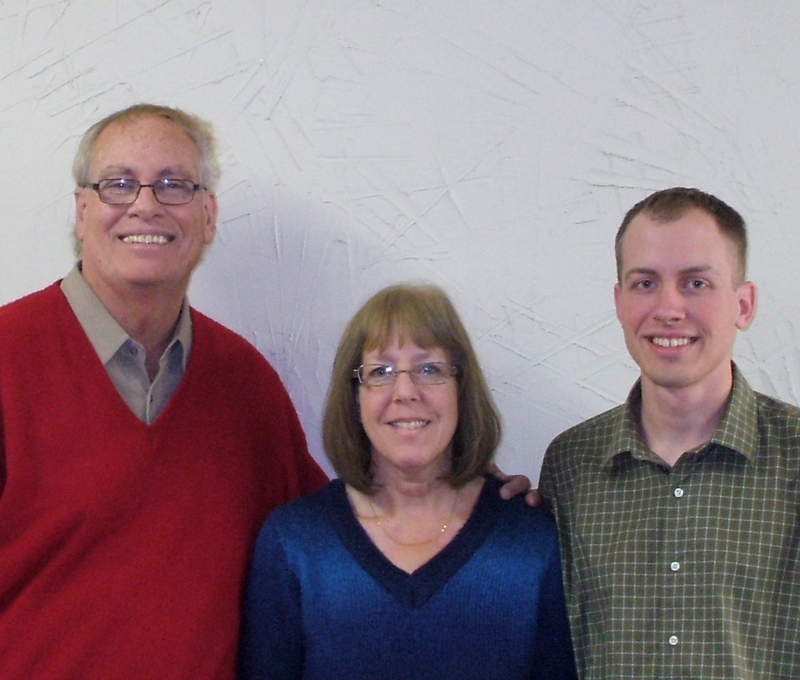 Diane and I are helping Rachel Baxter launch a new Christian School in our area called Valor Christian School. I have been asked by Rachel to be her Vision Adviser. 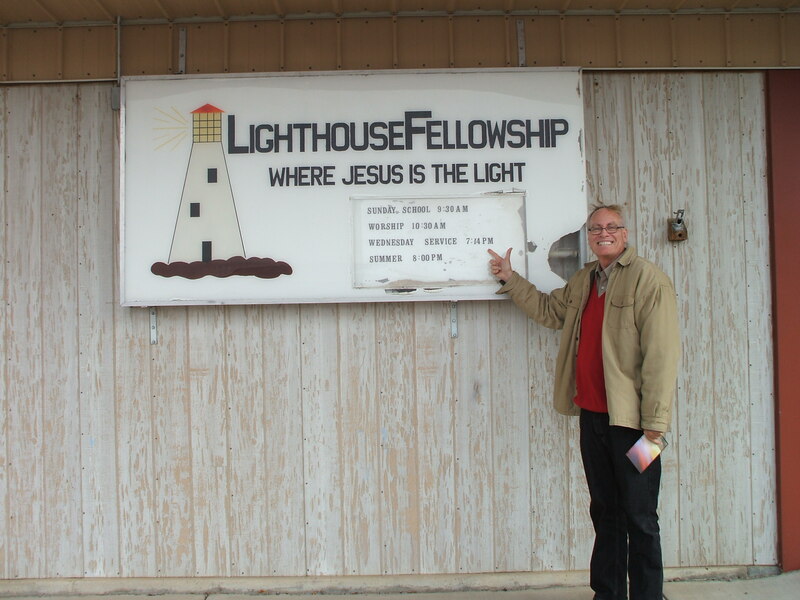 I have also been invited to be the overseer of Lighthouse Fellowship in Hugoton Kansas for the next three years. I am working with them as a liaison to help them secure their next pastor, but also function in an Apostolic capacity for the congregation there in Kansas. And then I have been asked by several to consult with them in the writing and productions of their new books and also in some new ministries that these folks feel called to do for the Kingdom of God. Also I am now doing some local prison ministry at Omaha Correctional Center. Some inmates that I was ministering to and sharing with at Tecumseh State Prison have been transferred to this center in Omaha, and so my plan is to go see them and teach them in Bible study format every other week. I have also started to write my 4th book. In and through prayer the Lord has given me a strategy that includes trying to produce and write two books a year for the next several years. He has given me instructions on the order of the books, including wisdom and knowledge to get these books out in a timely way. So that means I will be devoting more time to writing, and probably less time to networking, although I am sure there will be plenty of networking opportunities to assist with and pray for others in the community and elsewhere who want to do something significant for the Lord. I posted a picture here of Sid and Cindy Smith. 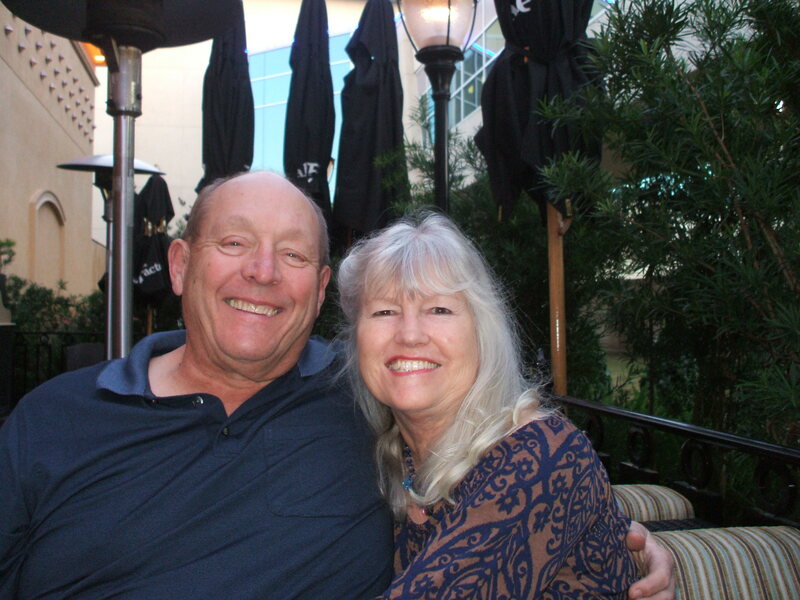 Cindy is a incredibly anointed prophetic prayer minister and her husband Sid was one of the men to whom I dedicated my 2nd book Willing to Yield. My recent trip to Houston was really amazing. There were lots of documentations of people being healed, and strengthened with the teachings, and the proclamation of the Word, followed up with anointed prayer ministry that literally had many others released to pray and see the miraculous first hand. These are times that I live for, because I am encouraged and excited to see others doing the work of the ministry, especially after they had previously told me that did not think they could do anything like that. Those are wow moments for me! 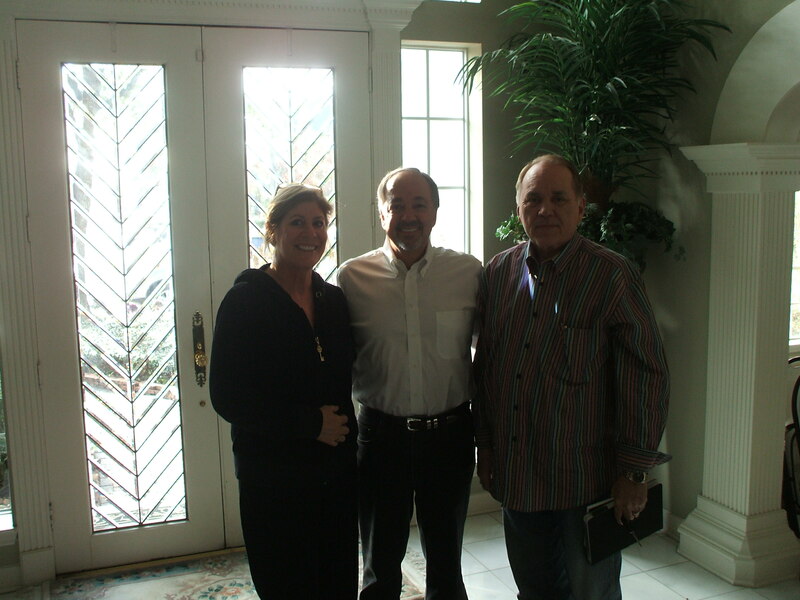 The picture here is of my hosts on the left, Debi and Michael Ronca in whose home we had a wonderfully anointed time of teaching and ministry with many signs and wonders being experienced by those who attended. And then on the right is Pastor Eddie Smith my new publisher. I am grateful to God for these many opportunities and for what lies ahead here in 2014. 1/25 – 2020 vision for 2014 at Calvary Lutheran Church in Omaha – 9 a.m. to 12:30 p.m.
2/2 – Sunday Morning Service at Life Change Church, Omaha, NE. 2/15-17 – Jesus is Lord Church, Bloomington, MN. This entry was posted in Everything Else, Kingdom Encounters, Portions of Jay's Books, Upcoming Ministry Opportunities and tagged Apostolic, Author, Calvary Lutheran, Christian Books, Eddie Smith, healing, Houston, Hugoton KS, Life Change Church, Lighthouse Fellowship, New Wine, Omaha, Overseer, Prison Ministry, Sid and Cindy Smith, Spiritruth Publishing by anointed2go. Bookmark the permalink. Good stuff Brother West…I’m very excited for what God has in store for you this year. Looks like “Overflow” to me.